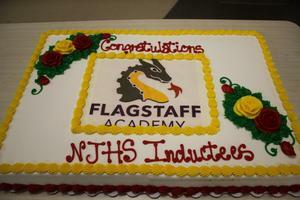 Flagstaff Academy Welcomes 17 New NJHS Inductees! 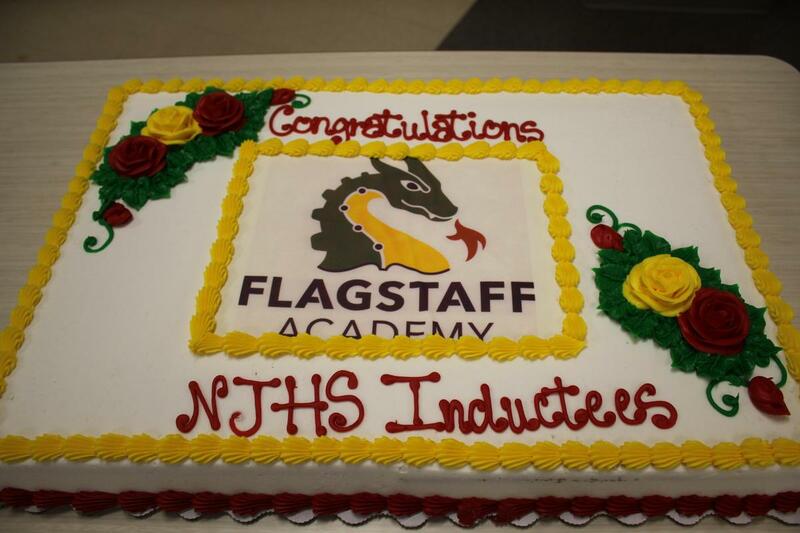 Flagstaff Academy welcomed 17 new members to the prestigious National Junior Honor Society (NJHS) in an inspiring ceremony this week. 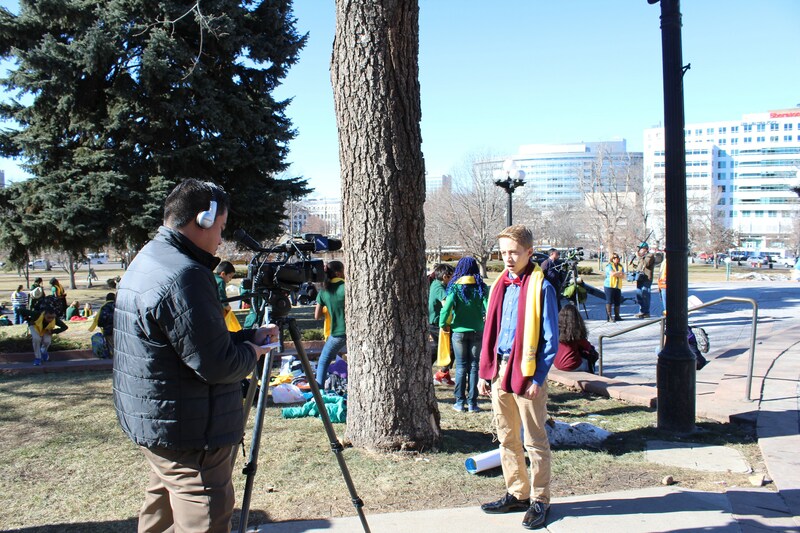 The National Junior Honor Society, an international middle school organization that promotes and recognizes scholarship, service, leadership, character, and citizenship. 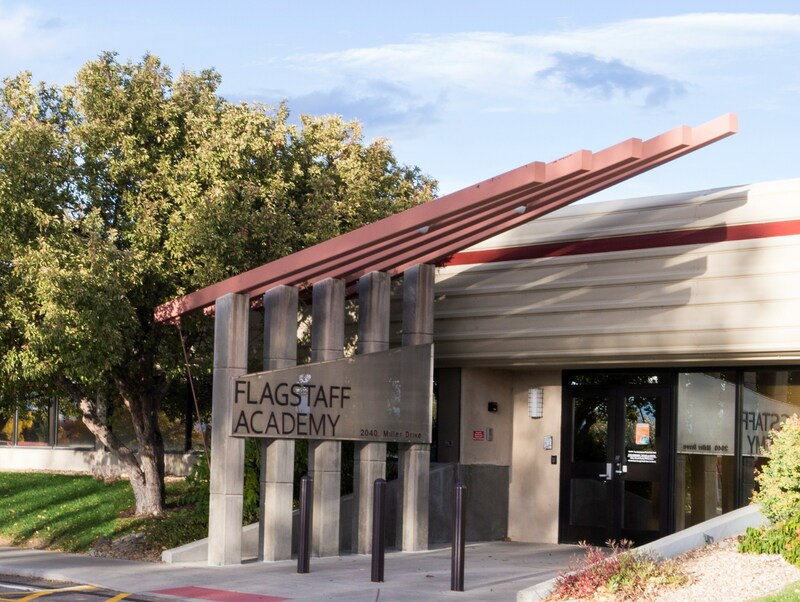 Flagstaff Academy’s NJHS Chapter is an exciting academic organization that focuses on service projects and helping others. If students are selected for NJHS, they are required to attend all meetings, participate in community service, maintain an emphasis on academics, and become a role model for peers. 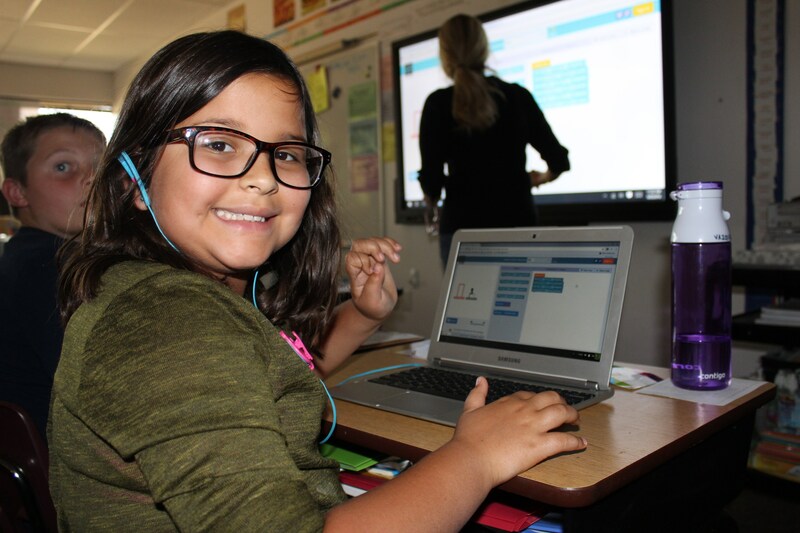 All middle school students are able to apply to NJHS. Applications are reviewed by a Faculty Council of teachers who determine eligibility. Applications will be available once a year, beginning in November. 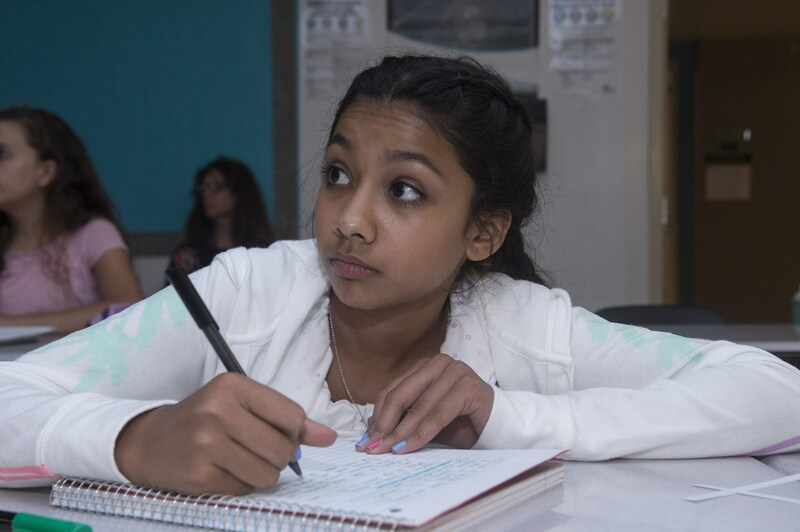 Once an NJHS member, students will be required to maintain a certain grade point average, attend meetings regularly, and demonstrate high moral character in order to maintain membership. Students in NJHS must maintain high academic standing with a 3.75 GPA or higher. 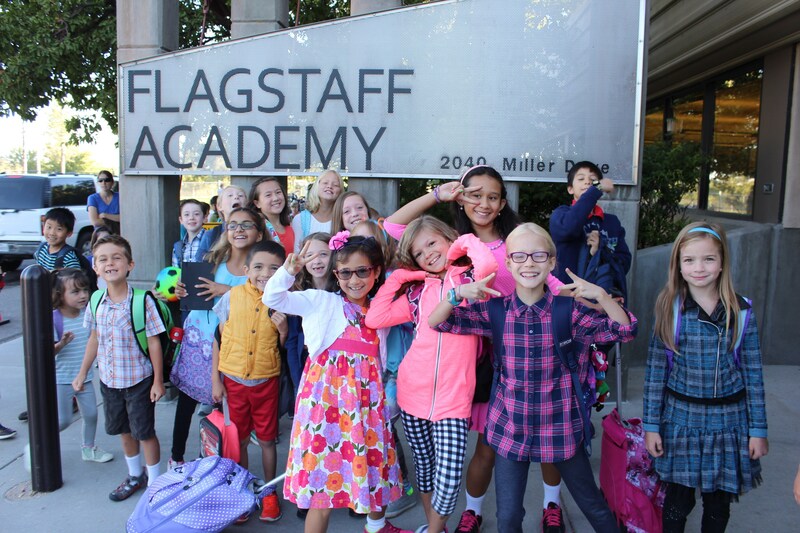 Flagstaff Academy NJHS Chapter participates in a wide variety of service-oriented projects, from fundraising for local charities, to providing safe and fun babysitting services for Flagstaff Academy events. 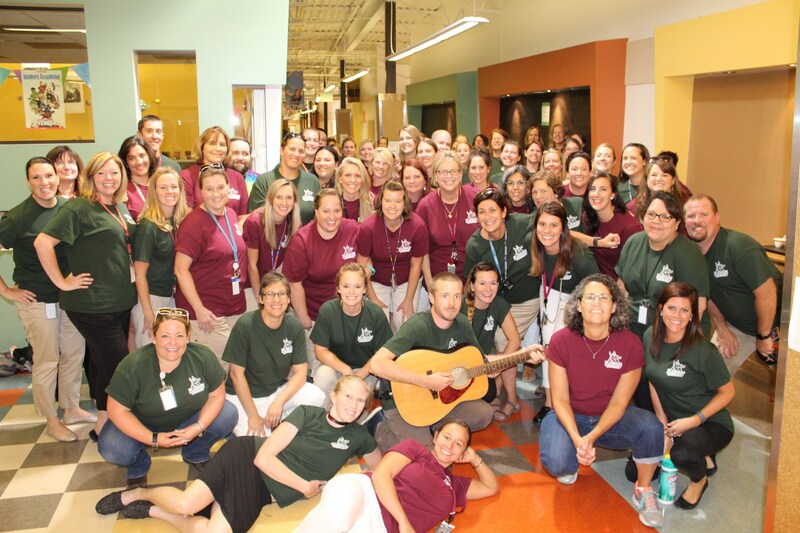 NJHS is a sibling organization of the National Honor Society, (NHS) the high school program.